The design of the Outpatient’s Department featured three separate hallways which intersected to form a crossroads leading to the reception and waiting area. Each hallway had lighting which ran on separate circuits meaning it could not be controlled simultaneously. To address this problem, the project consultant wanted to use a same circuit solution, so lights could be switched on and off simultaneously, whichever entrance hallway was used. 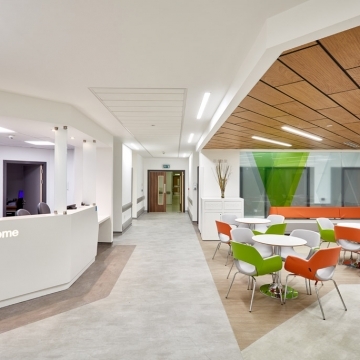 “We were approached by the project consultant and asked to provide a lighting solution to address the problems faced in the Outpatients Department which serves over 70,000 patients a year. “So, the lighting in the hallways could be activated simultaneously, we used the CP Electronics wireless PIR presence detector, EBDSPIR-AT. Using the wireless option reduced the amount of wiring required on the project and enabled a quick and easy installation process. “With our innovative products we were able to offer a solution that achieved the project requirements, ensured a smooth installation and provided cost and energy savings. 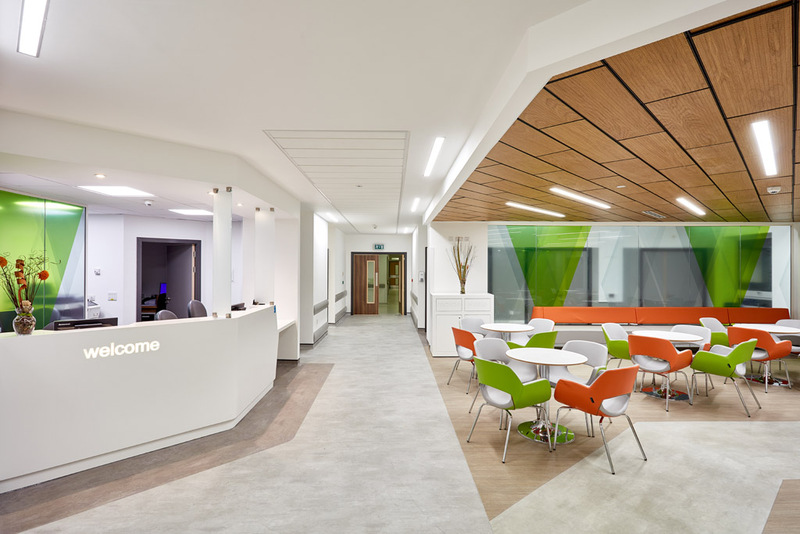 “The flexibility and ‘plug and play’ design of our solutions means they can easily be adapted to achieve the best results for both the end users and the patients using the Outpatients Department".